AMSOIL Synthetic High-Viscosity Grease (GVC) is a lithium- complex thickened grease blended with premium ISO-320 synthetic base oils. This grease is fully compounded with additives providing EP protection, oxidation resistance and rust and corrosion protection. AMSOIL GVC is shear stable, maintaining its viscosity and consistency in the presence of mechanical activity, and GVC stays in place by resisting water washout. 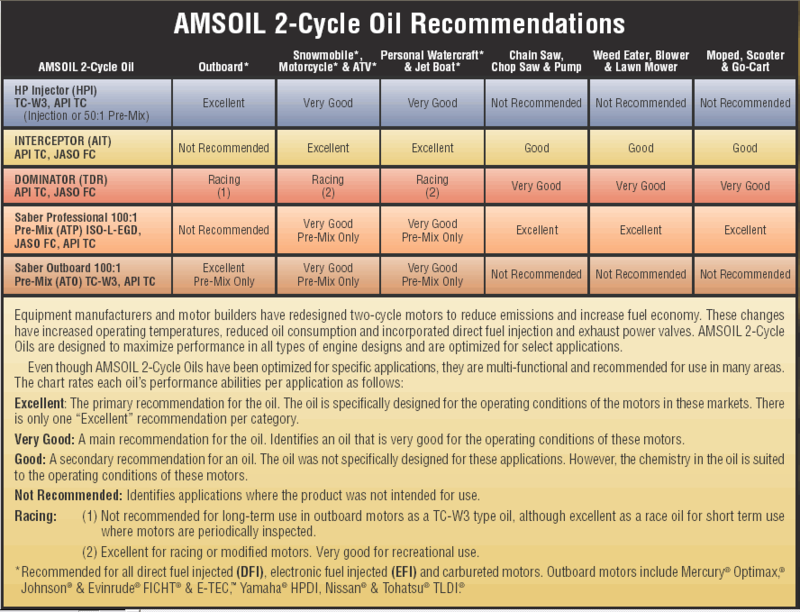 AMSOIL GVC is excellent for use in heavy-duty industrial and off-road applications where equipment operates under adverse conditions, including exposure to environmental elements, slow, heavily-loaded applications and shock-loading conditions. Use GVC in wet applications requiring excellent water resistance and in high-temperature applications up to 177°C (350°F) in continuous service and 204°C (400°F) in intermittent service. The lithium complex thickener system and high-viscosity base oil provide top performance in hostile environments and heavy-duty industrial or off-road applications where typical multipurpose greases may not perform up to standards. 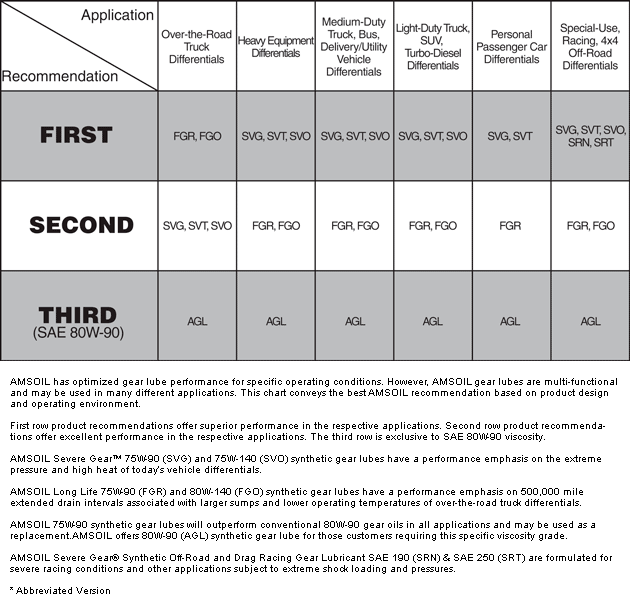 AMSOIL High-Viscosity Grease is compatible with many other types of greases. However, it is recommended that when changing greases the equipment be cleaned of the old grease when possible or flushed with a liberal amount of the new grease while the mechanism is in operation. Closely monitor the system for any inconsistencies. 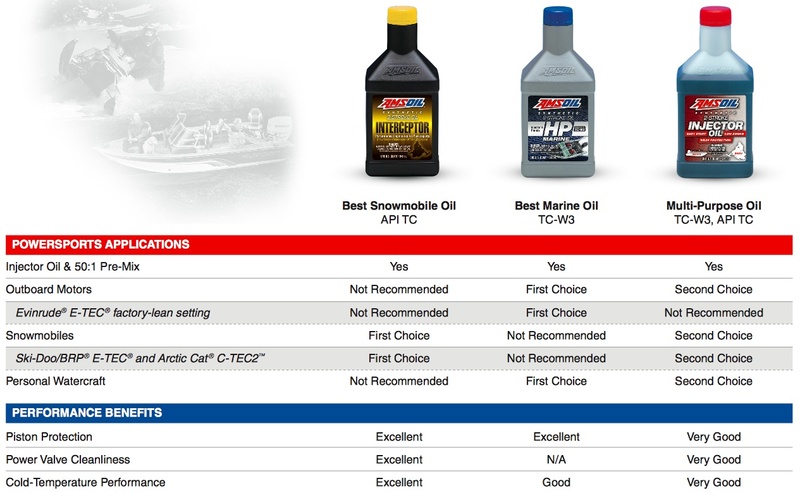 Any grease compatibility questions should be referred to your AMSOIL representative or the AMSOIL Industrial Department for assistance. AMSOIL Synthetic High-Viscosity Grease (GVC) is a lithium- complex thickened grease blended with premium ISO-320 synthetic base oils. This grease is fully compounded with additives providing EP protection, oxidation resistance and rust and corrosion protection. AMSOIL GVC is shear stable, maintaining its viscosity and consistency in the presence of mechanical activity, and GVC stays in place by resisting water washout. During high-temperature operation, AMSOIL High-Viscosity Grease's thickener system remains intact and the high-viscosity base oils resist thermal breakdown, providing a thick film for good boundary lubrication protection. AMSOIL GVC adheres to critical components in severe conditions and provides problem-free operation, resulting in increased uptime and reduced repair and maintenance costs. 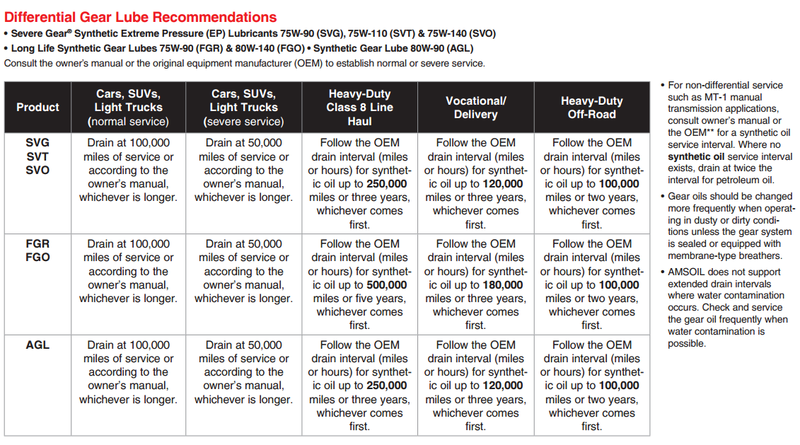 Click here to view the MSDS Data Sheet for AMSOIL GVC.